Consumer Grade File Sync solutions, like Dropbox, Google Drive and Sugarsync, present quite a bit of challenges to businesses that want and need to protect their business data from falling into the wrong hands. In today’s post, I will be discussing 7 risks that Dropbox poses for businesses and why you should never use Dropbox in your business. The flaws that Consumer Grade File Sync solutions have stem from a lack of oversight. Business owners are not informed when an instance is installed, and are unable to control which employee devices can or cannot sync with a PC. The use of Consumer Grade File Sync solutions can open the door to company data being synced (without approval) across personal devices. These personal devices, which accompany employees on public transit, at coffee shops, and with friends, exponentially increase the chance of data being stolen or shared with the wrong parties. In a study by CERN, silent data corruption was observed in 1 out of every 1500 files. 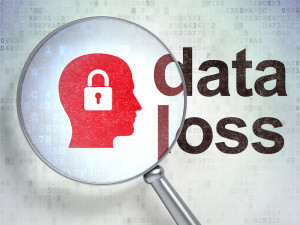 While many businesses trust their cloud solution providers to make sure that stored data maintains its integrity year after year, most Consumer Grade File Sync solutions don’t implement data integrity assurance systems to ensure that any bit-rot or corrupted data is replaced with a redundant copy of the original. In other words, once it is corrupted, it is up to you to replace that data. This defeats the purpose of having a file sync solution in the first place. Consumer Grade File Sync solutions give complete administrative power to end-users over the ability to permanently delete and share files. This can result in the permanent loss of critical business documents as well as the sharing of confidential information that can break privacy agreements in place with clients and third-parties. Industries that are required to keep data for an extended period of time would be in direct conflict with the regulations they are supposed to follow. Since Consumer Grade File Sync solutions have loose (or non-existent) file retention and file access controls, you could be setting yourself up for a compliance violation. Many compliance policies require that files be held for a specific duration and only be accessed by certain people; in these cases, it is imperative to employ strict controls over how long files are kept and who can access them. 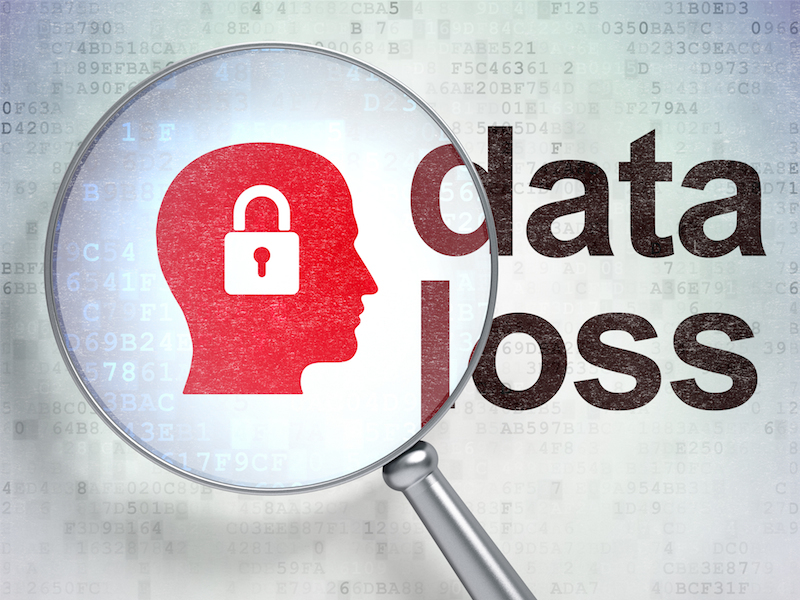 Without detailed reports and alerts over system-level activity, Consumer Grade File Sync solutions can result in loss of accountability over changes to user accounts, organizations, passwords, and other entities. If a malicious admin gains access to the system, hundreds of hours of configuration time can be undone if no alerting system is in place to notify other admins of these changes. Consumer Grade File Sync solutions pose many challenges to businesses that care about control and visibility over company data. Allowing employees to utilize these solutions can lead to massive data leaks and security breaches. Many companies have formal policies or discourage employees from using their own accounts. But while blacklisting common sync solutions may control the security risks in the short term, employees will ultimately find ways to get around company firewalls. The best way for business to handle this is to deploy a company-approved application that will allow IT to control the data, yet grants employees the access and functionality they feel they need to be productive. In other words, your business should never use Dropbox. SureCloud is a fully-managed sync, share, and collaboration platform with better security, more features, and robust tracking and auditing capabilities than the Dropbox or Google Drive. SureCloud provides an easy way for your business to share and sync important data across multiple platforms, while keeping security a top priority. The dashboard allows administrators to keep strict policies based on your organization’s needs. Download our FREE Whitepaper for more information on how SureCloud can help your business. What about you? Do you know why your business should never use Dropbox? Does your business use another file sync tool? Post a comment below, we’d love to hear from you.